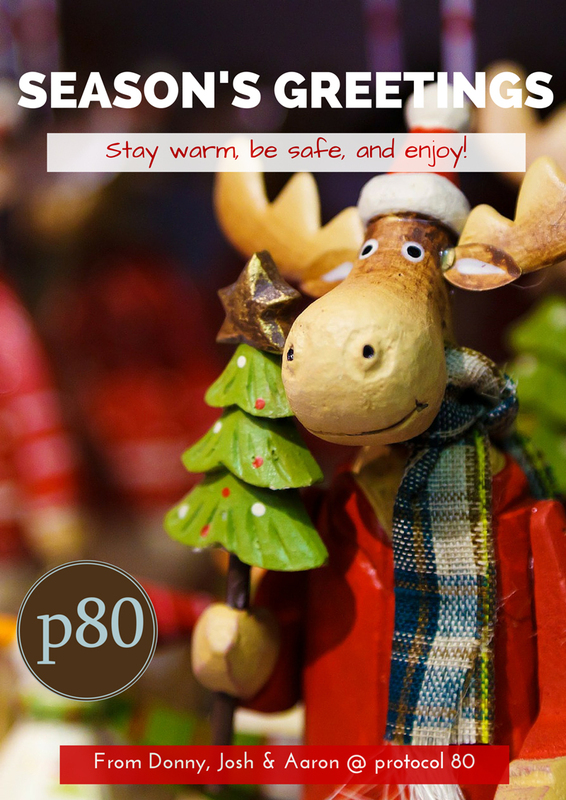 Season's Greetings from protocol 80, Inc.! We hope that you enjoy your holiday season! This year sure did fly by. We are excited for more businesses to find success in 2015 using inbound marketing!